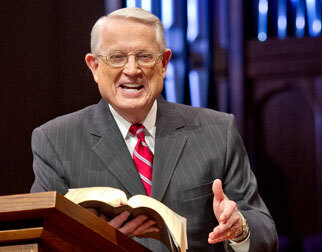 Listen to Chuck Swindoll’s overview of Esther in his audio message from the Classic series God’s Masterwork. The unknown author of the book of Esther was most likely a Jew very familiar with the royal Persian court. The detailed descriptions of court life and traditions, as well as the events that occurred in the book, point to an eyewitness author. Because his perspective was pro-Jewish, scholars believe he was a Jew writing for the remnant that had returned to Judah under Zerubbabel. Some have suggested Mordecai himself was the author, though the accolades for him found in the text suggest that another person, perhaps one of his younger contemporaries, was the author. The events in the book of Esther occurred from 483 BC to 473 BC, during the first half of the reign of King Xerxes, who chose Esther as his queen. During this time period, the first remnant of Jews who had returned to Judah were struggling to reestablish temple worship according to the Law of Moses. But Esther and Mordecai, along with many other Jews, had chosen not to make the trek back to Judah. They seemed content to stay in Susa, the capital city of Persia, in which the story is set. The book was written no earlier than 470 BC and probably no later than 424 BC, during the reign of Xerxes’ son Artaxerxes. 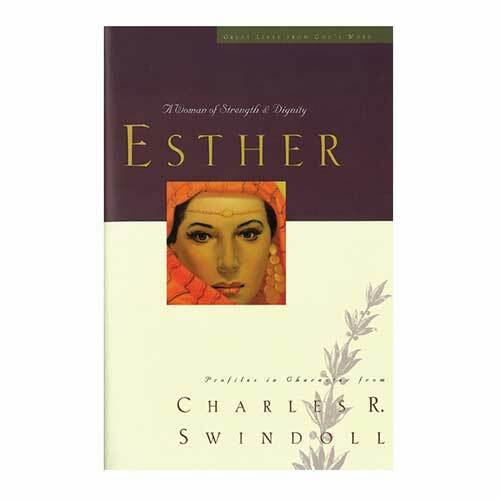 Why is Esther so important? Esther is the only book in the Bible not to mention the name of God. But that is not to say that God was absent. His presence permeates much of the story, as though He were behind the scenes coordinating “coincidences” and circumstances to make His will happen. 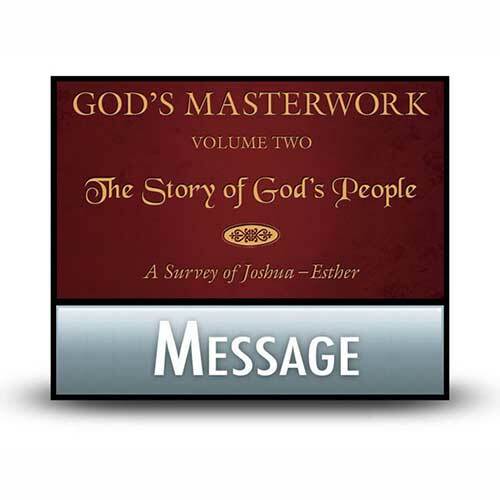 Much like the book of Ruth, this book stands as one of the most skillfully written biblical books. Using eight feasts to systematically build and resolve suspense, the author constructed the story chiastically—using a Hebrew literary device in which events mirror each other inversely. Early listeners to the story would have recognized significant events and followed the rising tension with understanding. Haman, the king’s evil second-in-command, was a descendant of Agag, king of the Amalekites, who were ancient enemies of God’s people (Numbers 24:7; 1 Samuel 15:8). He cast the lot, called “pur,” in order to determine the day that the Jews would be exterminated (Esther 3:7–9). The feast of Purim, still celebrated by Jews today, commemorates the Jews’ deliverance from Haman’s plot (9:24–32). While the primary purpose of the book of Esther was to relate the dramatic origins of the feast of Purim, a greater theme shines through the story. The sovereignty and faithfulness of God permeate each scene. Nothing is truly coincidental, the book of Esther says to us. God’s sovereignty is best summarized in Mordecai’s exhortation to Esther: “And who knows whether you have not attained royalty for such a time as this?” (Esther 4:14). When events seemed out of control to Esther and Mordecai, when the king dictated ruin for their people, when evil was poised to triumph . . . God was at work. He worked through their dark days (Esther was taken to the harem [2:1–16]), their faithful obedience (Esther risked her life before the king [5:1–3]), and their victories (Esther revealed Haman’s plot and the Jews’ destruction of their enemies [7–9]). This message is clear: God is sovereign even when life doesn’t make sense. God is also the great Promise Keeper. Mordecai said to Esther: “If you remain silent at this time, relief and deliverance will arise for the Jews from another place and you and your father’s house will perish” (Esther 4:14). Mordecai’s words reflected his faith that God would honor His eternal covenant with Abraham and David. Life can be hard. Difficult times happen, and pain cannot be avoided. When life doesn’t make sense, do you turn to God or away from Him? 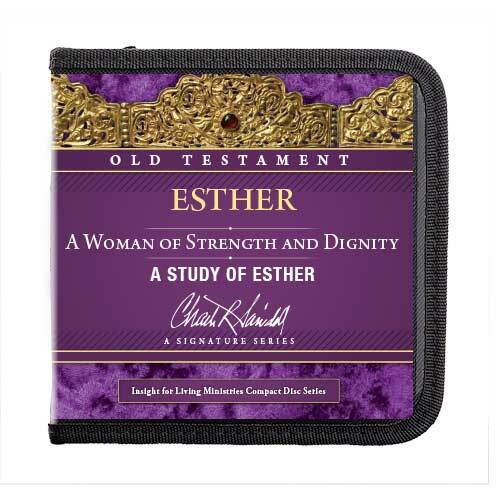 Let the book of Esther encourage you that God is always present. 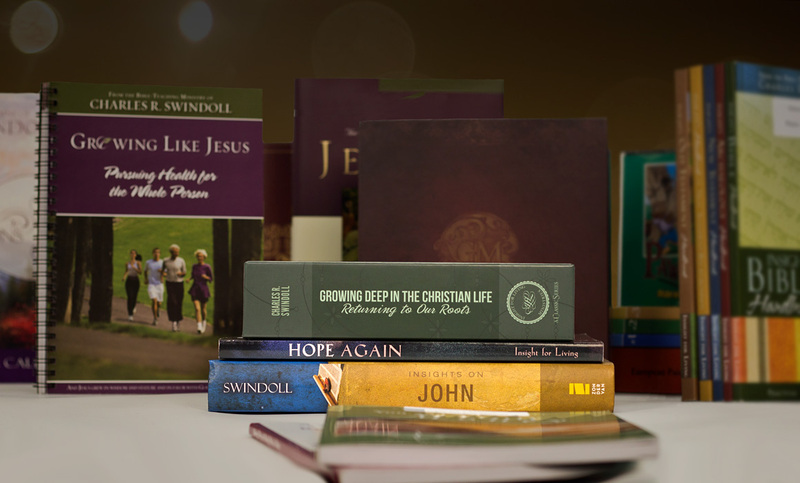 Jesus called us “friends” ( John 15:15), and the Spirit is our “Helper” (14:26). Trust and obey, as Esther did. And watch God silently weave all events for His glory . . . and for our good. 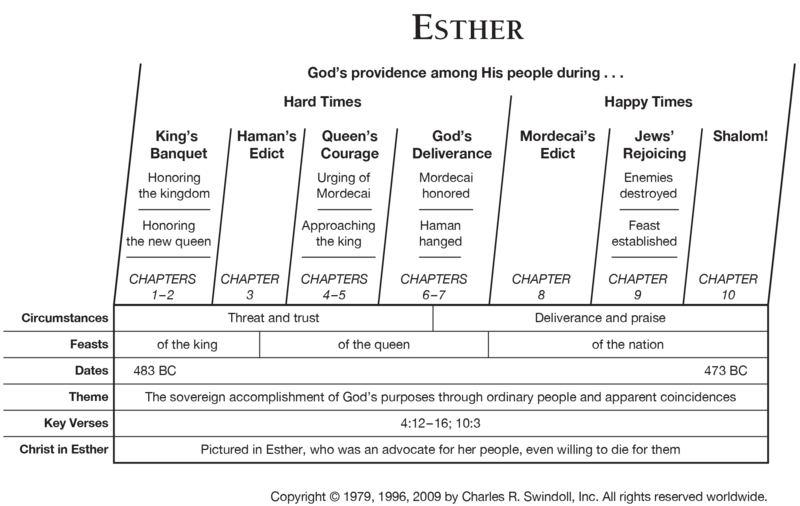 View Chuck Swindoll's chart of Esther, which divides the book into major sections and highlights themes and key verses. 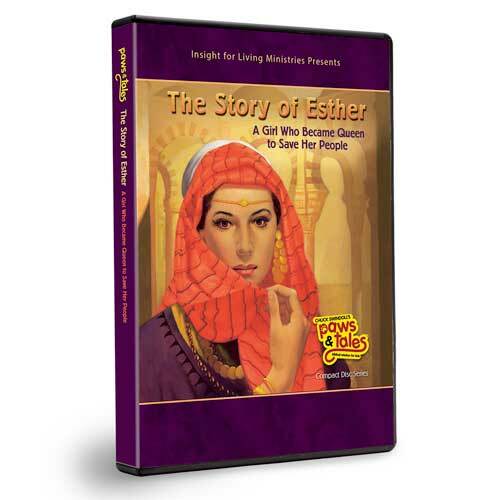 Discover more resources related to Esther.